Township officials and Brick police are now participating in Nixle emergency alerts. Residents can sign up to receive local emergency alerts on their phones by texting their ZIP code to 888777. The service is free. For information, visit www.nixle.com. The Bayville Volunteer First Aid Squad’s cardiopulmonary resuscitation (CPR) training classes are available for interested individuals and businesses. The classes include basic CPR for adults, children and infants, as well as the use of automated external defibrillators (AEDs) and how to identify and help people who are choking or having breathing problems. The cost of the class if $30 per student, with a minimum of three students and a maximum of nine students per class. Classes are held at the squad’s building or can be held at interested businesses. For more information or to schedule a class, contact the squad’s CPR instructor at 732-267-1754 or send an email to bayvillefirstaidsquad@outlook.com. The Ocean County Long-Term Recovery Group will host a workshop Dec. 1 for Sandy victims who need assistance with the state’s Reconstruction, Rehabilitation, Elevation and Mitigation (RREM) program, as well as those who have reopened their flood insurance claims and need additional help. The workshop will be held from 6 to 8 p.m. at the First United Methodist Church, 129 Chestnut St.
For more information, call 732-569-3484, ext. 24. When Sandy made landfall in Brigantine, NJ, late on the evening of October 29, 2012, it was immediately clear that the state’s recovery would be a long-term process. As state officials wrote in their action plan applying for aid from the federal government, more than 40,000 primary homes and 15,000 rental units had sustained “severe” or “major” damage from the storm. Boardwalks up and down the coast were replaced by piles of rubble, and damage estimates totaled tens of billions of dollars.But despite the scene, many storm victims remained cautiously optimistic that things would work out in the end, and that the end wasn’t too far over the horizon. People trusted that flood and homeowners insurance would kick in to cover their losses, and that aid money from the state and federal governments would come through to help them rebuild and get back on their feet. Though just 2,000 of the 8,000 families in the state’s largest homeowner-grant programhave completed construction and are back in their homes, that number has doubled in the past six months, and the vast majority of participants have received at least an initial payment. In addition, Ryan said the process continues to gather steam, with about 50 homes finishing construction and $7 million now being distributed to homeowners in an average week. Right after Hurricane Sandy clobbered his bungalow in Long Beach, New York, Thomas Marlow headed for Manhattan, to tackle another area of flood damage: the Hugh Carey Brooklyn-Battery Tunnel. Marlow, a civil engineer, had to come up with a plan to pump 65 million gallons of water out of the underground highway. Working with the U.S. Army Corps of Engineers and the Coast Guard, he got the job done in about two weeks. Three years after the infamous superstorm struck the Eastern Seaboard on Oct. 29, 2012, Marlow’s own property on Long Island remains an empty sand lot. He demolished the house last year. He’s managed major infrastructure projects for airports, the Verrazano-Narrows Bridge and ground zero. “I’m used to red tape,” he says. But the task of rebuilding his own home, after receiving a low damage estimate from his insurance carrier, has proved tougher than anything he’s done during his career. Marlow is one of thousands of Sandy victims who believe the Federal Emergency Management Agency’s National Flood Insurance Program underpaid them for damages to their homes. Following allegations of fraud by insurers and their subcontractors, these homeowners have decided to take up FEMA on a historic offer to reassess claims. In May, FEMA said 142,000 policyholders could request to reopen their Sandy insurance claims, and see if they were entitled to more money to fix their homes. For some homeowners, it’s a last chance to recoup funds after insurance struggles that drained their personal finances and uprooted their lives. For FEMA, the review is a critical test of the credibility of a program that is the primary source of flood insurance for homeowners nationwide. 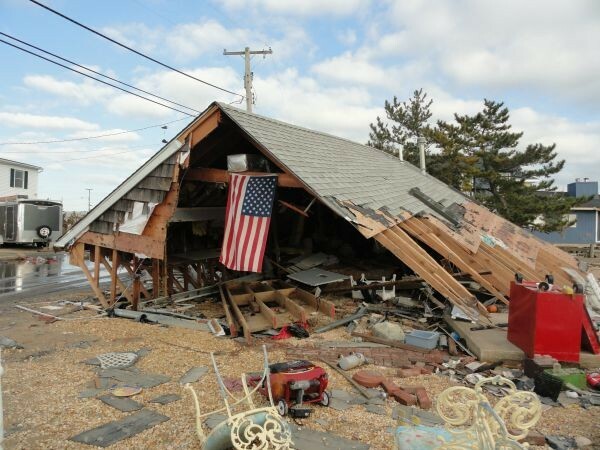 Laura Pople tells the story of one of her clients who stayed in her Lavallette home as the wind-whipped waves of Hurricane Sandy began to fill the house. When rescuers came to evacuate the woman, they told her she could not take her pets. So she stayed, even as the water chased her and the animals to the second floor. Pople is executive director of Seer Farms in Jackson, which provides animal care for people in crisis. Since the hurricane, Seer Farms has sheltered about 500 animals that, like their owners, were left homeless by the storm. Some came immediately after, when their owners couldn’t find apartments or hotels that took pets. Some came much later, when homeowners had to leave their houses to have them elevated to meet flood insurance requirements. The Jackson property is tucked off a county highway at the northern edge of the Pinelands. The cats live in what are essentially group homes. There is an enclosed shelter where they sleep, connected to a fenced-in pen where they play. Each shelter has a family visitation area, so owners can visit with their pets one-on-one. Pople still has 50 cats and a few dogs that have not yet gone home since the storm. Three more pets are scheduled to come in next week when work starts to raise their owners’ homes. Either way, the separation – whether sudden or planned – can be traumatic. Especially for the humans. As the tides and floodwaters receded from the weekend’s storm, it took sand with it — sand needed to protect the Jersey Shore. South Jersey lawmakers have been looking for ways to mitigate the beach erosion before another storm comes to the Jersey Shore. Leading up to and after the storm, LoBiondo has been meeting with local officials and the U.S. Army Corps of Engineers to figure out how to protect the Jersey Shore from future weather events — especially now that many of the protective dunes have been eroded. Over the course of 30 years, more than $1 billion has been spent on beach replenishment, according to coastal researchers. High tides carved eight-foot-high cliffs into dunes on North Wildwood’s beach and a house was swept into the water in Middle Township. TOMS RIVER A new Ocean County site for storm information should be on line by Friday, Oct. 2. 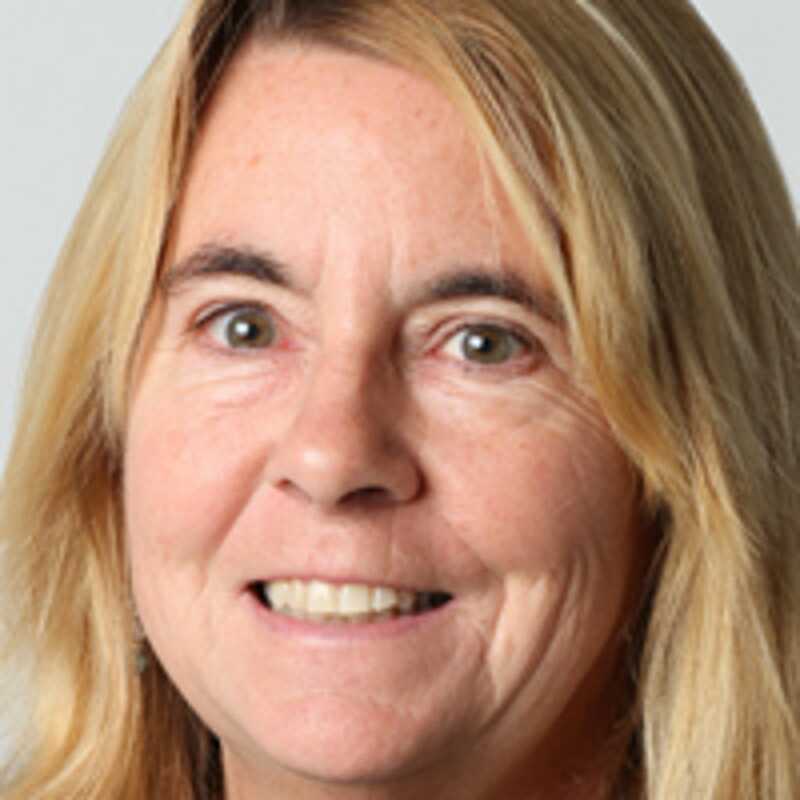 The Ocean County Community Organizations Active in Disaster or OC COAD, will collect and disseminate important information about Hurricane Joaquin and other upcoming storms, according to Sue Marticek, executive director of the Ocean County Long-Term Recovery Group. “We want people to know that this is where you can go to get accurate information,” Marticek said Thursday. She said the new group will send out email blasts containing pertinent storm information and will also send texts to people’s mobile phones. To receive information from the new group, send an email to info@OceanCountyLTRG.org and include your cell phone number for text updates. Information about places to evacuate, if necessary, and shelters where pets are accepted are samples of the types of messages the new group could send out. It will also serve as a clearinghouse for where to volunteer and what to donate in the event a storm or other disaster does occur. “There are 560-some municipalities throughout the state, and they all tend to do their own thing,” said Keith Adams, the chairman of New Jersey Voluntary Organizations Active in Disaster, a statewide consortium of volunteer groups active in disaster response. Adams’ group and the Ocean County Department of Human Services are working with the long-term recovery group to create the new OC COAD site.